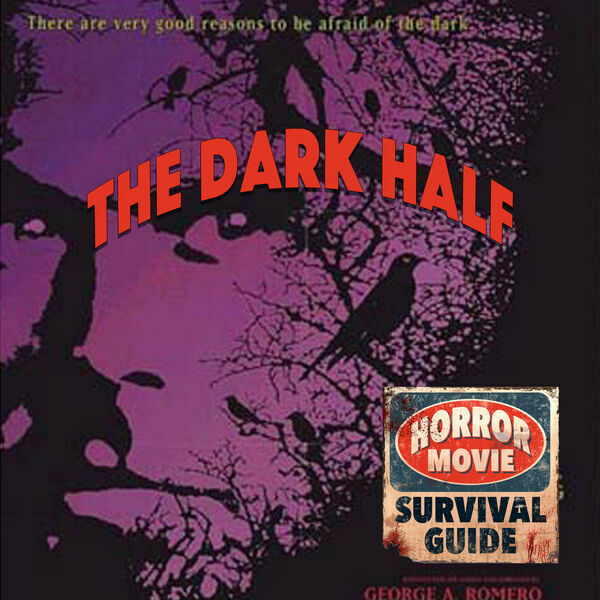 Horror Movie Survival Guide - The Dark Half "The sparrows are flying again"
George Romero and Stephen King team up again for 1993's The Dark Half, in which Timothy Hutton plays Thad Beaumont, a writer who has to kill off his author alter ego, George Stark, once his identity has been found out. But George isn't too happy about it. Superb performances and a super cool concept. Plus it's Stephen King, so you know Julia is happy!